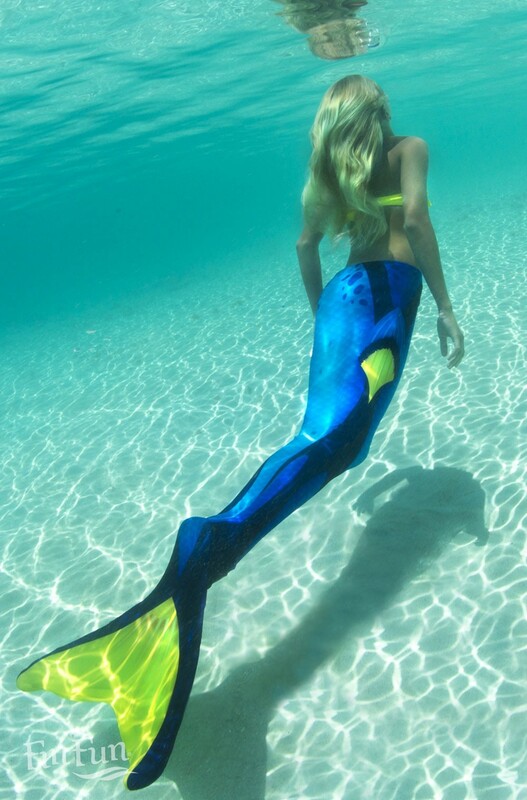 All new and only from Fin Fun! 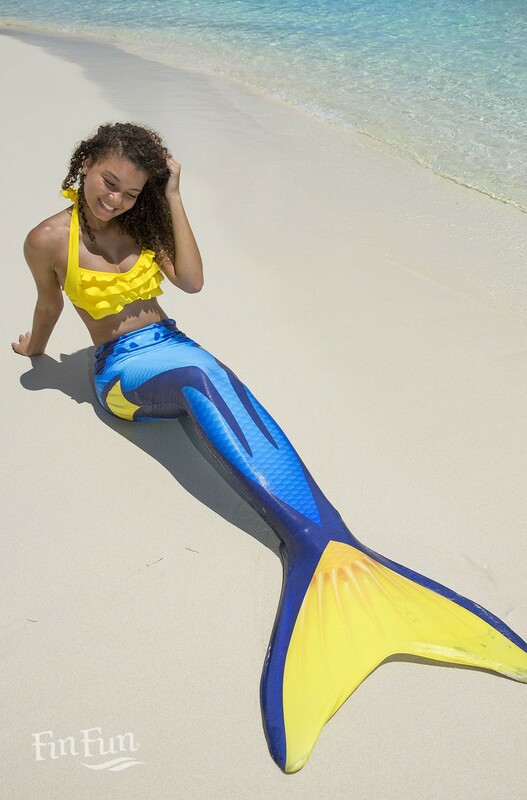 Now you can look just like everyone’s favorite blue tang fish while gliding through the water with a real fin of your own! 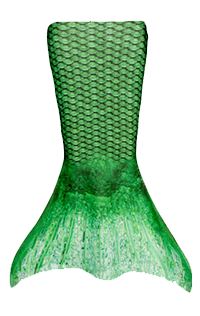 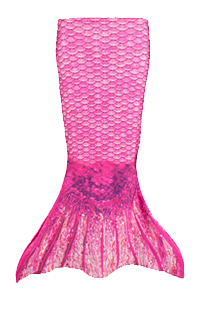 In stunning detail, this unique mermaid tail sparkles and shines with a new blend of custom printed swimsuit fabric and shimmery fish-scale texture so realistic you won’t believe your eyes. 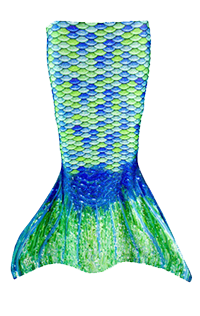 Get the look of an expensive silicone mermaid tail with the ease, comfort and light weight of our signature Mermaidens® fabrics.